Greetings fans and friends! Don’t you just love it when the season changes from Summer to Autumn? I love the coolness in the air and the aroma of wood stove smoke. Today, my husband and I took a walk in our favorite neighborhood park. Already, the trees are shedding their leaves, and I collected a handful of brilliant colored leaves to decorate my home. When we returned from our walk, I placed the leaves between the pages of a thick book, and I thought about how my Christine in Chanson de l’Ange presses rose petals. I have an intrinsic love for the seasons, flowers and trees, and it was truly a joy writing those elements of nature into my book. To change the subject: As I have mentioned before, my husband has been having some health concerns for the last 2 years, and early in March of this year, those concerns became a crisis. At this time we are still dealing with his health crisis, for which we unfortunately still do not have an official diagnosis. We are now in the process of seeing specialists, and it has been exhausting and stressful looking for the answers and hoping for some kind of treatment to make him well. Due to this ongoing stress in my life, I am not functioning at my full capacity as a writer, and although Book Two~The Angel’s Song has been written, it is currently undergoing revisions (with the help of a couple of friends who volunteered to work with me on the technical edits.) This is taking me more time than I had originally planned, therefore, I am announcing that I will not be able to make my November release for Book Two. I hope those of you who have read Book One and are anxious for Book Two will understand my decision to postpone publication of The Angel’s Song until after the first of the year. My husband’s health must come first. I expect that I will have the manuscript completely revised and ready to submit for publication in January of 2011. Meanwhile, I hope that those of you who have not yet purchased Chanson de l’Ange Book One~The Bleeding Rose will do so, and perhaps even give the book as Christmas gifts this year! I so appreciate the messages and encouragement I have been receiving from my readers, and I sincerely thank you for promoting my book to your family and friends. According to my ranking on Amazon, Chanson de l’Ange keeps popping up in the top 100 best selling Gothic Romance titles out of over 1000 books listed in that category. I still have not received a royalty check, and with regards to my sales through Amazon/B&N/and other on-line outlets, I have no hard sales figures from Xlibris yet. 1) You can click the tags on my Amazon page! When you do this, the cover image, link and info about my book will pop up randomly when customers are searching for items in any given category. 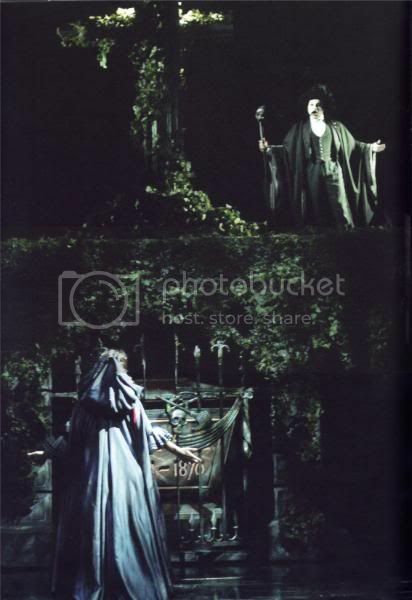 For example, if you click the Phantom of the Opera tag, when someone does a search for anything related to POTO, a box featuring my book cover and link to my page may pop up! Here is the link to my page. Just scroll WAY down to the tags and click the little boxes to the left of the tags you think are pertinent to Chanson. Thank you for your support. I will continue to update this page as we progress to The Angel Song’s release date. This entry was posted	on Monday, September 20th, 2010 at 1:11 am	and is filed under Uncategorized. You can follow any responses to this entry through the RSS 2.0 feed. Both comments and pings are currently closed.